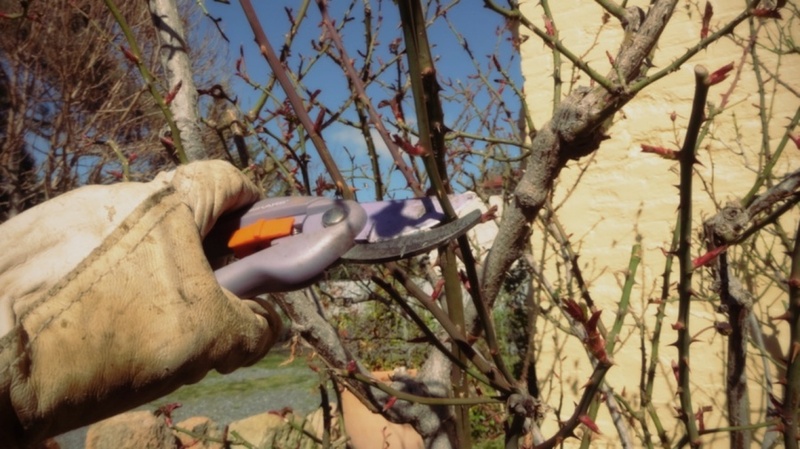 commented on "Rose pruning started today @ The Globe Inn Yass accommodation. One down only 90 to go!" Rose pruning started today @ The Globe Inn Yass accommodation. One down only 90 to go!